Great view. Pleasant hotel grounds. 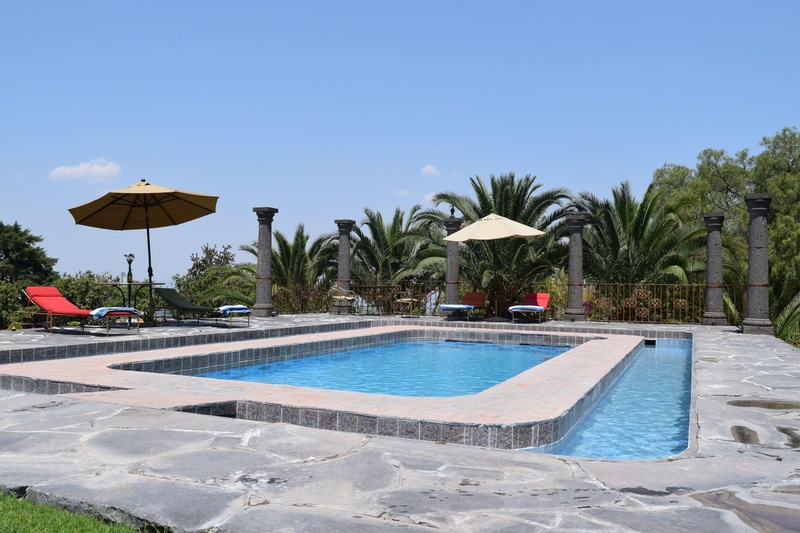 This hotel is located on a main road near to the exit Carretera Real exit for Queretaro, roughly 800 m from the look-out point. It is set in an area of wide landscapes where guests have the space to enjoy the beauty of nature. 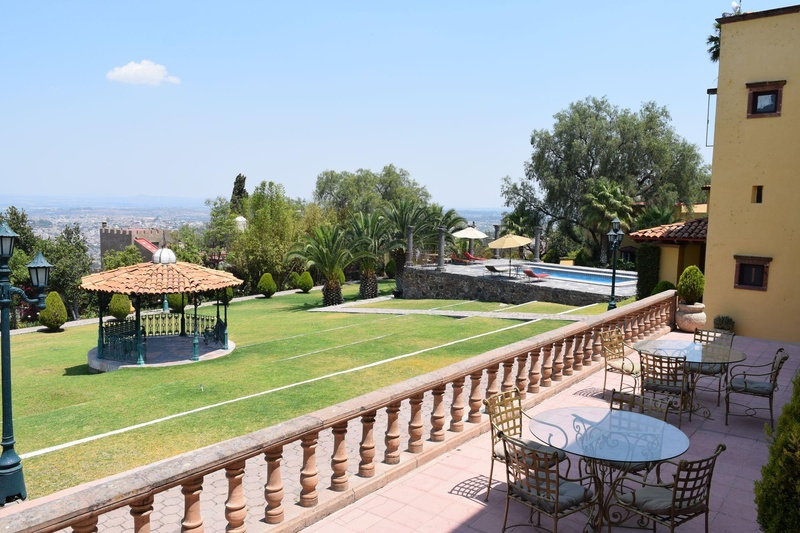 The property lies around 1 km from the Plaza Principal and the town centre where guests will find restaurants, bars and night spots, as well as the Museo de la Bellas Artes. 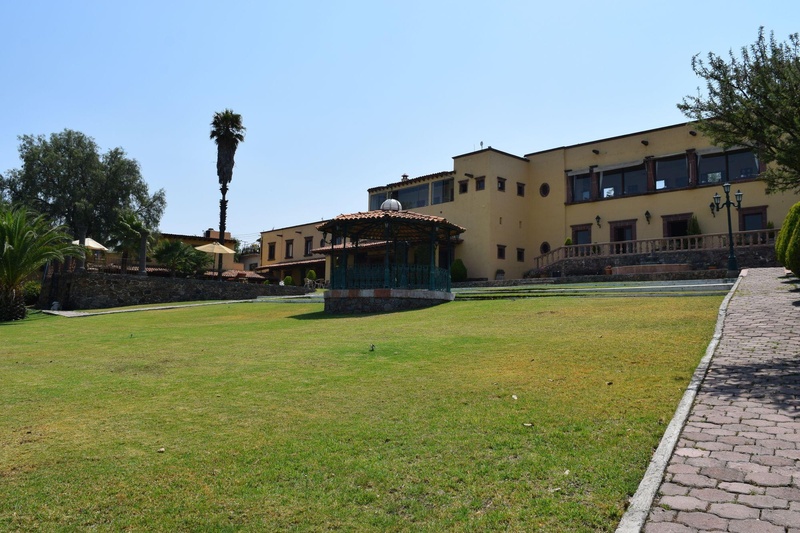 The Instituto Allende is about 1.2 km away and it is some 2 km to San Miguel bus station. 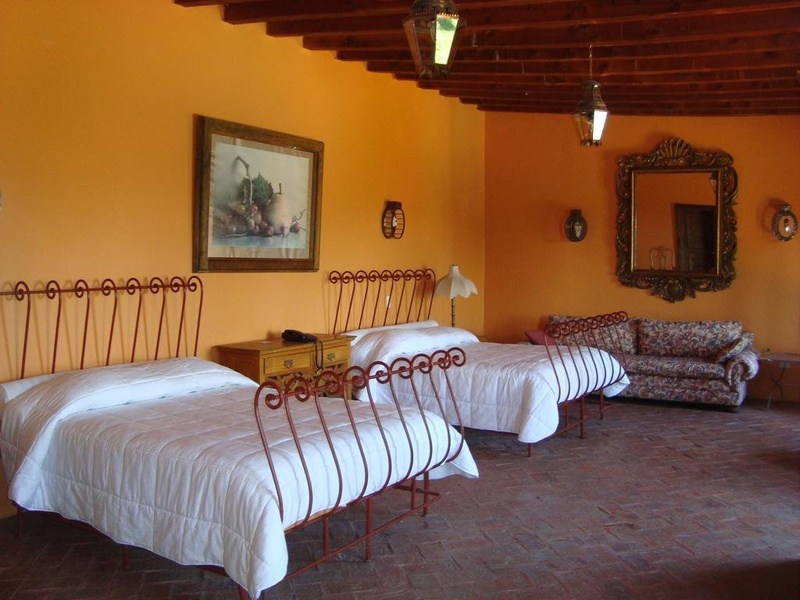 The Santuario de Atontonilco is roughly 14 km from the hotel and it is approximately 35 minutes by car to the city of Queretaro. 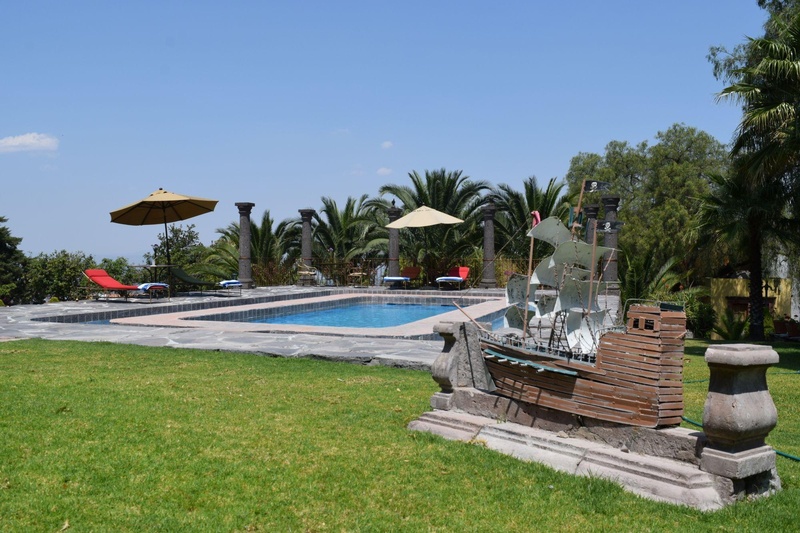 Constructed in 1997, this peaceful, family-friendly hotel comprises a total of 21 rooms, including 8 suites and 6 junior suites. Facilities on offer to guests include a 24-hour reception and check-out service, a hotel safe, a currency exchange facility and a cloakroom. 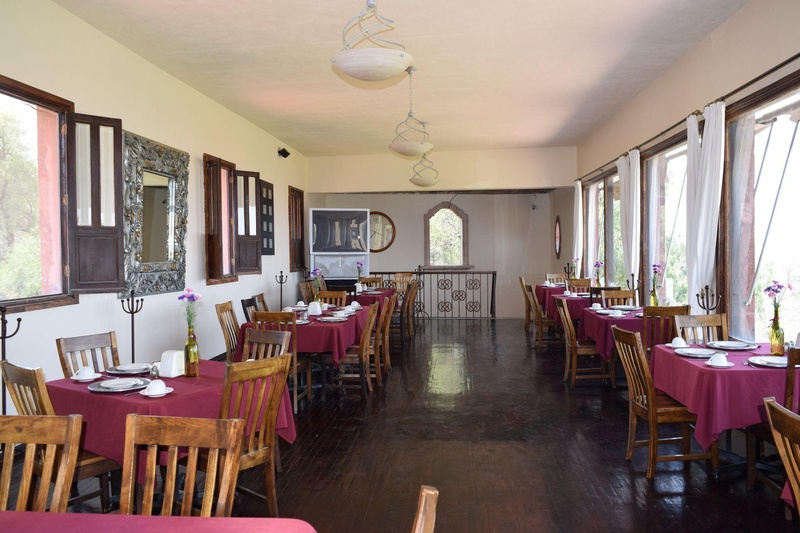 There is a restaurant and guests will appreciate the Internet access and conference facilities. They can also take advantage of the room and laundry services. The rooms feature Colonial era design and offer spacious comfort where guests can enjoy peace and quiet. All the rooms come with a private bathroom with a shower/bathtub and offer a double bed. They are equipped with a telephone, satellite TV and a safe. Wheelchair-accessible accommodation is available. 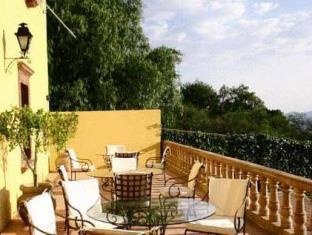 This hotel features an outdoor swimming pool and a sun terrace with sun loungers and parasols. Guests are served breakfast each morning and the evening meal may be enjoyed as a set menu. Large grocery stores. Parking lot available. Free parking facility. Big garden. Beautiful gardens. Beautiful property. Beautiful old wrought iron. No a/c. No towels. Friendly staff. Information they provide. Lackluster staff in the reception. No internet in the rooms. Wifi and phone weren't working. No wifi in the rooms.